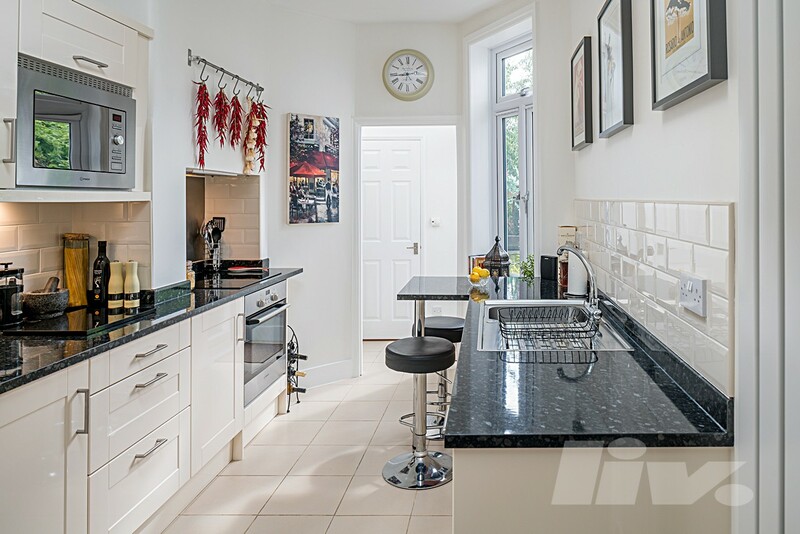 We are pleased to offer this stunning one double bedroom ground floor period conversion situated just off of the High Road between North Finchley and Whetstone. 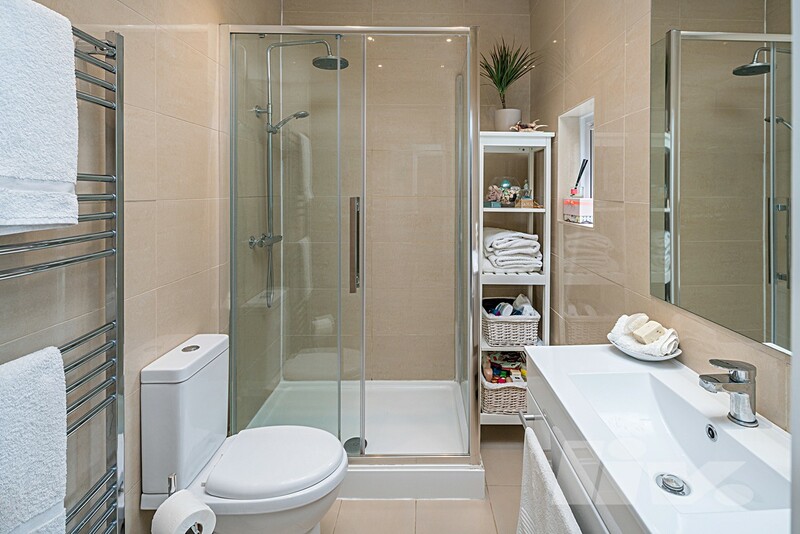 The flat is finished to an excellent standard having recently been refurbished throughout, offering a separate newly fitted integrated kitchen with breakfast bar and a modern three-piece bathroom with underfloor heating. 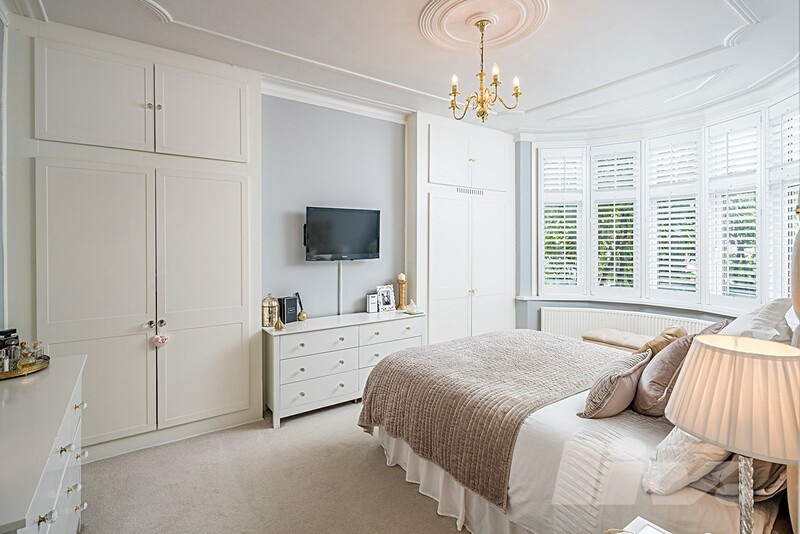 Both the bedroom and living room boast spacious interiors with high ceilings and period features, including an original fireplace in the lounge. 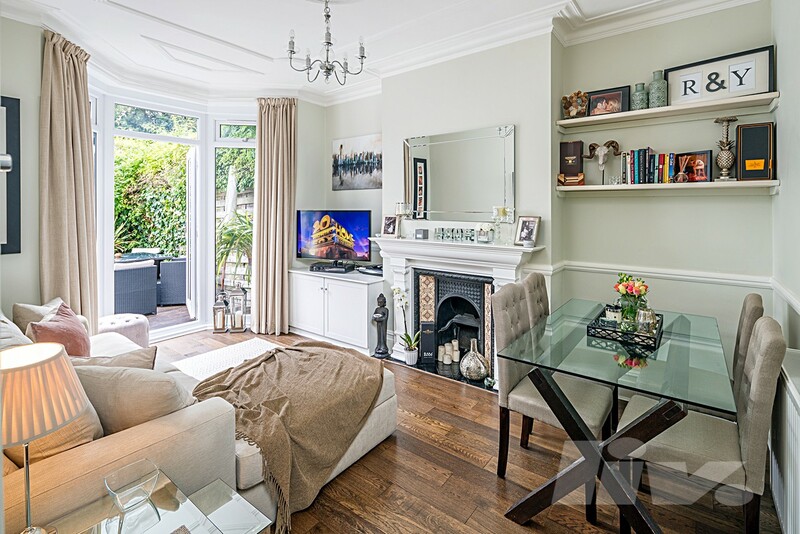 The living room leads out onto a mature private rear south facing garden with large decking area. Further benefits include ownership of the front garden which with approval, can be turned into off street parking if desired. 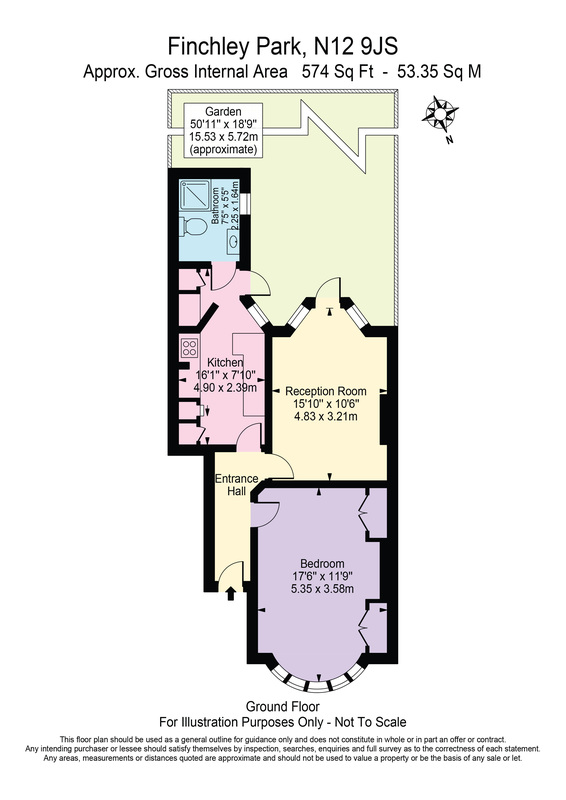 The flat also offers a gas central heating system with double glazing throughout. Local shops and restaurants are within walking distance as well as Woodside Park underground station (Northern Line). There are also bus stops right at the top of the road that have 24 hour buses in and out of Central London.